New to naming? This brand naming guide is for anyone in the startup community that is trying to name their next big idea. Unless you are really lucky, at some point you'll need a dose of creativity. Learn the naming stories behind some of the biggest tech, food and car brands in the world. 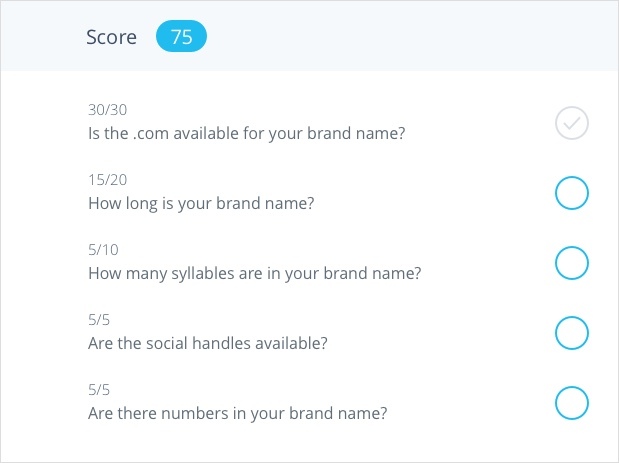 How Strong Is Your Potential Brand Name? 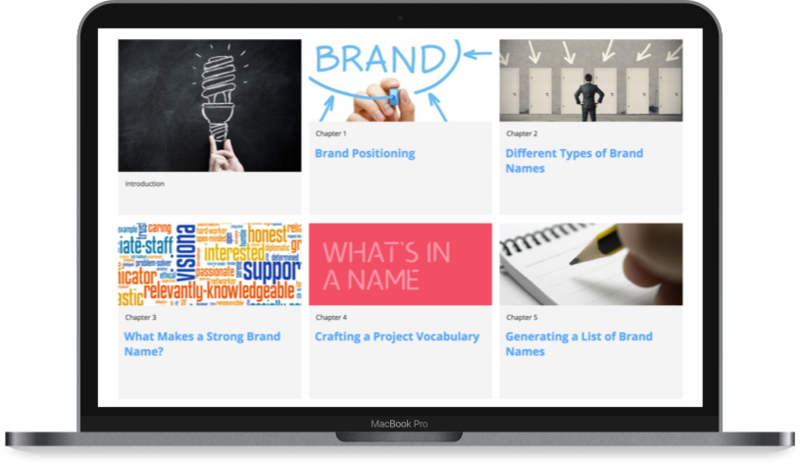 After you have nailed your list of potential brand names down to 3-5, run them through our naming tool to learn the characteristics of a strong name. Need Help Coming Up With A Brand Name? 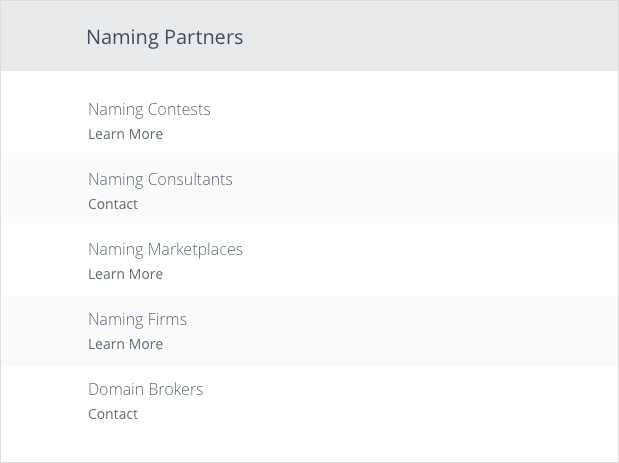 If you aren't truly proud of the names you've generated, we highly recommend working with one of our trusted naming partners.